Join us for an afternoon of art and wine! Bid on art hand-crafted by those affected by neurodegenerative disease. Indulge in our silent auction of housewares and gift certificates, and enjoy wine and hors d’oeuvres specially prepared by our chef. The works of art are inventive, original 8×8 inch mixed-medium pieces. RSVP to Karisti Shankle at 214-559-5408 or email kshankle@belmontvillage.com. CurePSP is the leading nonprofit organization working to improve awareness, education, care and cure for devastating prime of life neurodegenerative brain diseases. 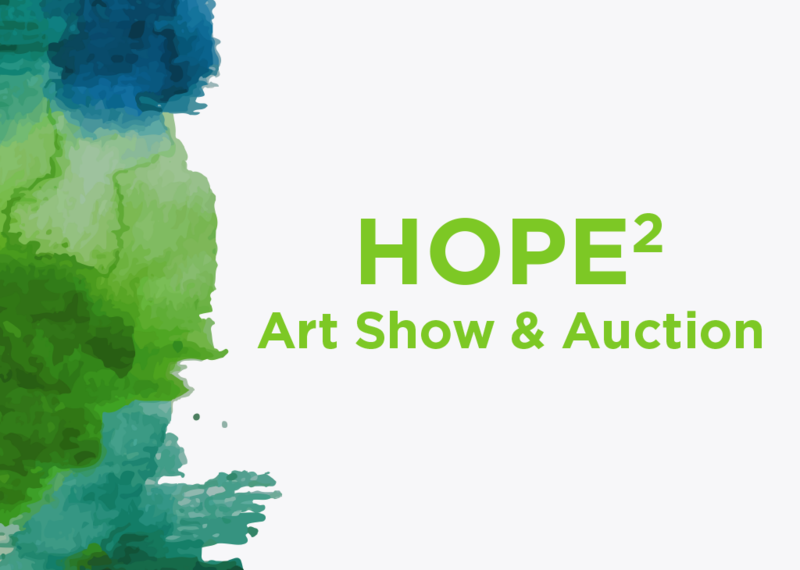 Hope2 is an art fundraiser by and for those affected by brain diseases. All proceeds benefit CurePSP’s mission.